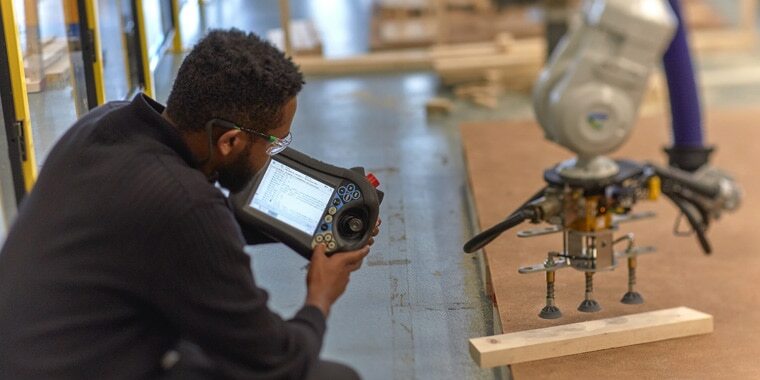 The residency program at the Autodesk Technology Centers provides open workspaces and equipment for teams from industry, academic, and startup communities doing forward-looking work in the areas of construction, manufacturing, and emerging technologies. 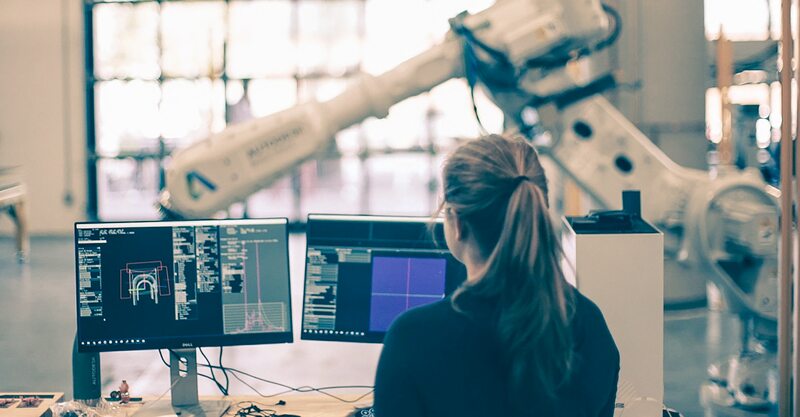 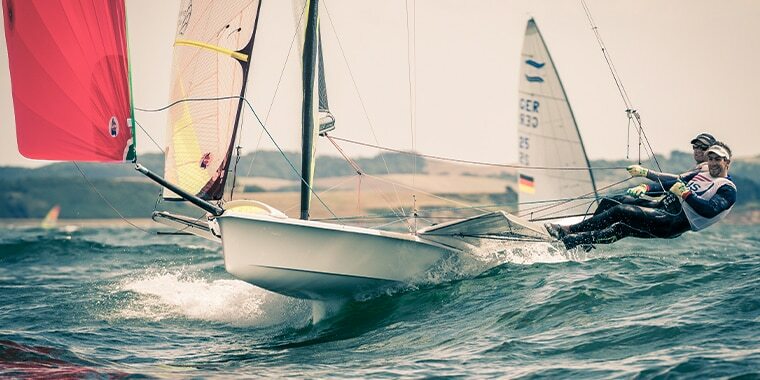 The Autodesk Technology Centers in San Francisco, Boston, Toronto, and Birmingham, UK, bring together industry, academic, and entrepreneurial communities. 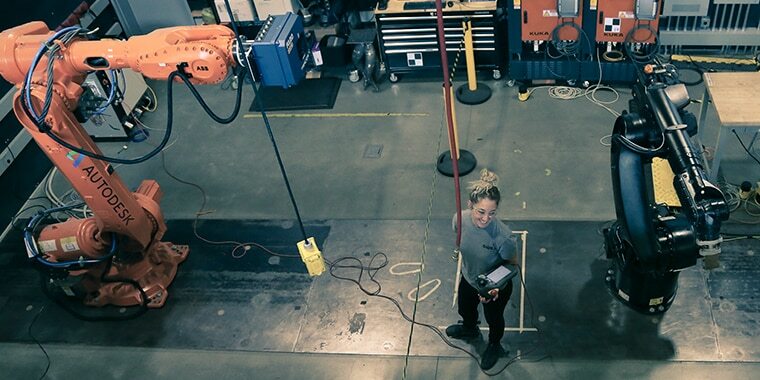 At these locations, teams reimagine what it means to design and make, and create a shared vision of the future that enables people to do more and make better things.